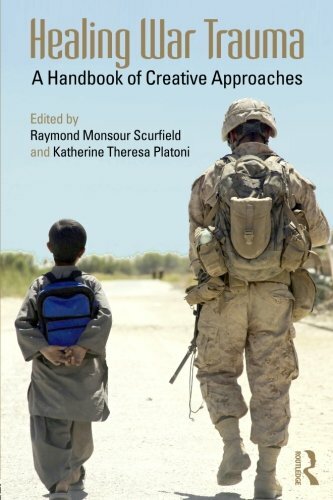 Public and private agencies engaged in disaster preparedness and combat operations value Dr. Platoni’s expertise in dealing with the psychological aftermath of war, as well as her treatment of Service Members, Veterans, and first responders confronting trauma stemming from catastrophic life events. 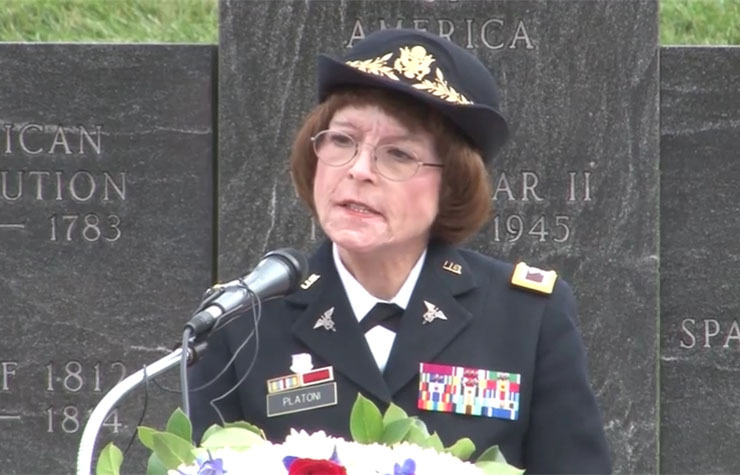 Dr. Platoni shares her experiences from her tours of duty during Operations Iraqi Freedom and twice in support of Operation Enduring Freedom, the Fort Hood Massacre (the largest terrorist attack on any military installation in US history), and for the promotion of creative healing from psychological injuries in order to live, flourish and endure. All presentations can be customized for each organization's audience. 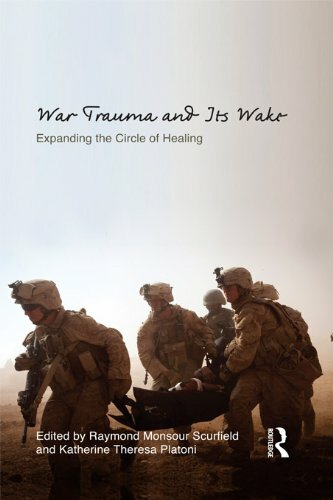 It is essential for mental health providers to develop a full working knowledge of those expected reactions to war trauma and warzone-related stress reactions/combat operational stress reactions. There are a multitude of post-deployment reintegration issues that all returning Service Members confront, as the warrior culture remains a fixed and immobile entity in the minds of all Veterans in post-deployment life. Pendulums and pocket watches aside, hypnosis in the treatment of both acute and chronic pain is a viable alternative to dangerous and addictive drugs, particularly in the face of opioid or narcotic painkiller crackdowns in the ER, the OR, the dentist’s chair, and the psychologist’s office. The police brain typically encounters an onslaught of stressors, far outside the realm of the normal range of human experiences, on a daily basis and in the course of law enforcement duties. There are countless types of traumatic events, aside from officer involved shootings that may result in psychological injuries.